New Zealand has just joined the ranks of Apple Pay enabled countries on Wednesday, following suit after neighbouring Australia finally introduced the service in May through ANZ Banking Group. 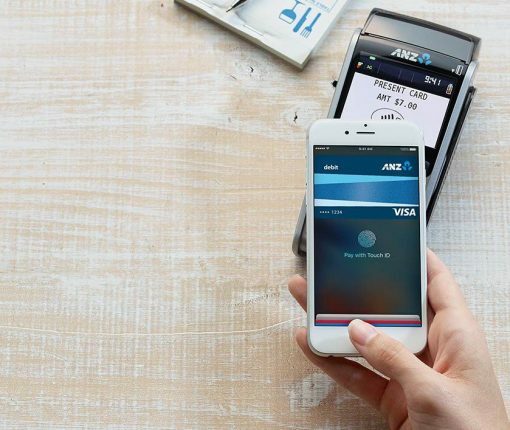 The foray was met with great customer praise in May, when ANZ became the first major bank in the region that decided to buck the trend of openly colluding with rival banks in an effort to prevent Apple Pay from hitting the shores. 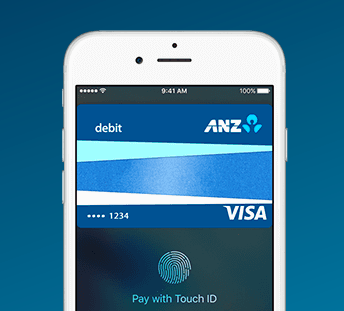 While Kiwis will undoubtedly be eager to embrace the technology, implementation is not likely to gather significant momentum until the same large players barring Apple Pay from the Australian market (most notably Commonwealth Bank, National Australian Bank, Westpac) come to an agreement over the cut Apple makes with every micro transaction and join ANZ in rolling out the service in both countries. 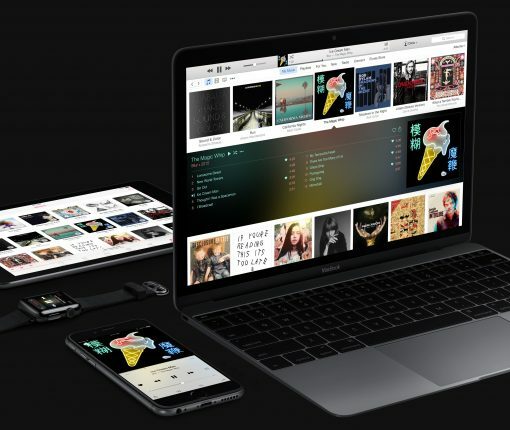 Telstra, Australia’s #1 wireless carrier, is following in the footsteps of T-Mobile’s Binge On by announcing that customers on its Go Mobile plans can now listen to songs, albums and playlists on Apple Music without using their monthly data allowance, said the company. After previously introducing limited transit support for Sydney Trains in Australia, Apple’s now expanded transit directions in the country with the addition of TrainLink and bus routes for both Sydney and New South Wales, Mac Prices Australia discovered. 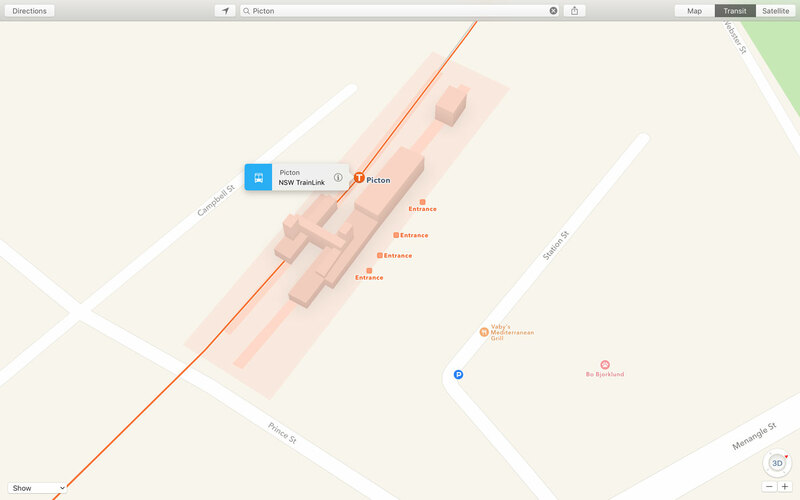 With a silent backend update, Apple Maps customers in New South Wales can now start taking advantage of public transport information for trams, series and interstate services, including buses and trains, while detailing stations with entry points. Apple Pay has gained support for credit and debit cards from the Australia and New Zealand Banking Group (ANZ), with the exception of the ANZ MasterCard cards and corporate cards, Reuters has confirmed yesterday. 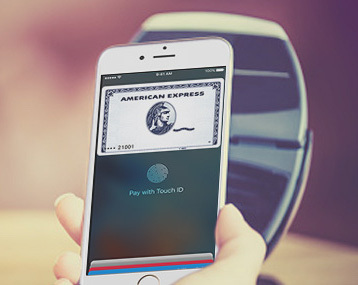 Following the initial launch of Apple Pay in Australia with support from American Express back in November 2015, Apple Pay is currently available in a total of six major markets: The United States, Canada, The United Kingdom, Australia, China and Singapore. 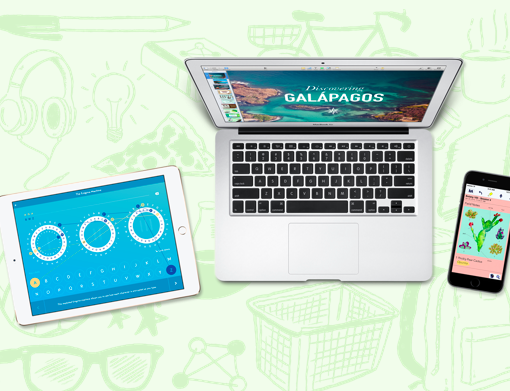 Apple’s annual Back to School promotion is back with a new deal launching today in Australia and New Zealand. University students, students accepted to a university and parents buying for a university student are being tempted with a free Beats Solo2 on-ear headphones, a $199.95 value, with an eligible Mac purchase. 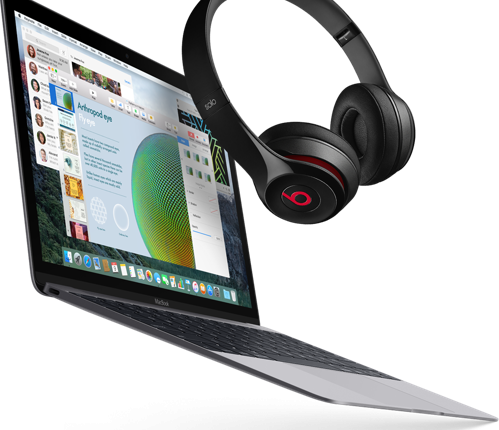 When purchasing a new MacBook, MacBook Air, MacBook Pro, iMac or iMac with Retina 5K display, customers shall receive an instant credit for the purchase of a pair of Beats Solo2 wired headphones in Gloss Black, Gloss White, Gloss Red or Gloss Blue or wired Beats Solo2 headphones in Space Gray, Silver, Gold or Rose Gold. After bringing Apple Pay to Canadian users 24 hours ago, the iPhone maker’s mobile payment service is now available Down Under with American Express. Amex issued card members in Australia can now add their card to Apple Pay using the Wallet application on their iPhone or through Settings. Local bank-issued debit and credit cards are not supported yet. 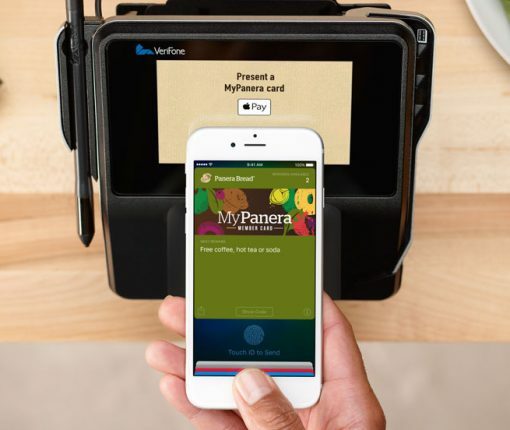 Using Apple Pay with American Express lets customers enjoy all the rewards and benefits of American Express membership and pay with Apple Pay anywhere contactless payments are already accepted. Apple Pay certainly has a long way to go before it becomes ubiquitous. The service is currently available on a limited basis in the United States and the United Kingdom and is yet to hit major markets such as Canada, Japan, Germany, Italy and more. In Australia (or colloquially, Down Under), banks are reportedly reluctant to give up on interchange fees in exchange for seamless technology and are said to loathe a third-party providing an extra layer between them and their customers at the point of sale. Keeping true to its promise, Best Buy Canada today began carrying the Apple Watch in its retail stores throughout the country. 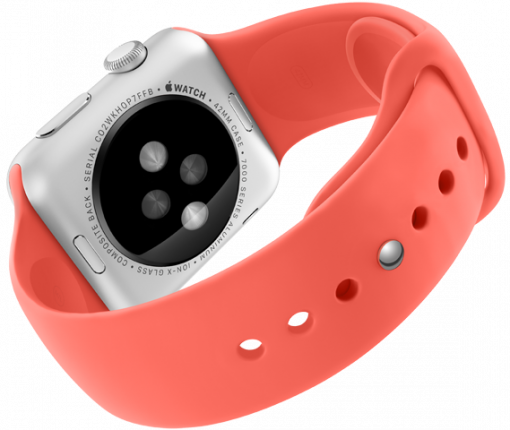 The electronics retailer’s online store in Canada is now selling Apple’s watches, too. In addition, the Apple Watch is now available through the Australian department store Harvey Norman’s outlets in Auburn, New South Wales. Apple’s annual Back to School promotion launched today in Australia and New Zealand, as noted by 9to5Mac. Unlike last year when the promo included iTunes gift cards, this time around Apple Store gift cards are being offered to university students, students accepted to a university and parents buying for a university student. A qualifying Mac, iPad or iPhone purchased is required. The sale runs from January 30 through March 19. 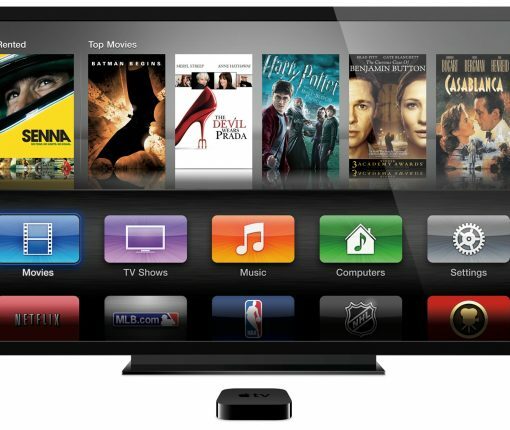 Cricket Australia launched a new channel on Apple TV this week, reports The Sydney Morning Herald, making it the first sports streaming channel on the set-top box in the country. The move will bring high-definition and exclusive content to fans down under. As expected, Apple has officially launched its iPhone and iPad trade-in program in Australia today. The company made the announcement via a statement provided to an Australian MSN affiliate this morning. 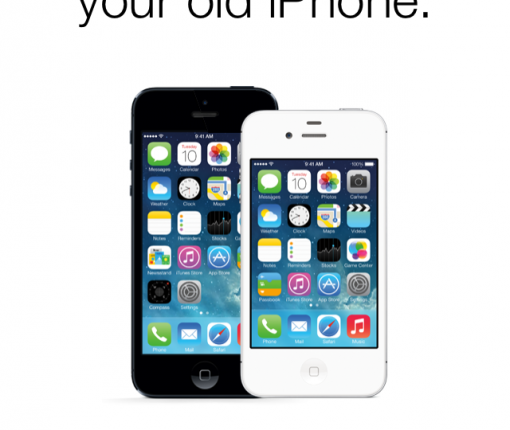 Last August, Apple Stores in the United States started accepting customers’ older iPhones (iPhone 3G and up) in exchange for a credit redeemable against the purchase of a brand spanking new iPhone. 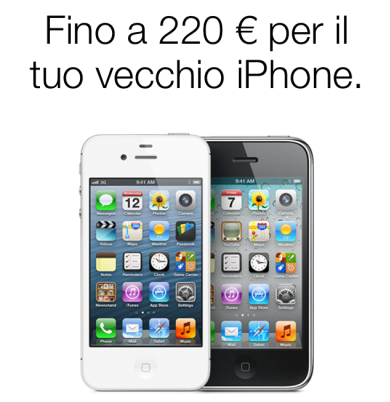 The iPhone trade-in has since expanded to Canada, the United Kingdom, France and Germany and has now gone live in Italy. Furthermore, the initiative is set to expand to Australia in the coming days.